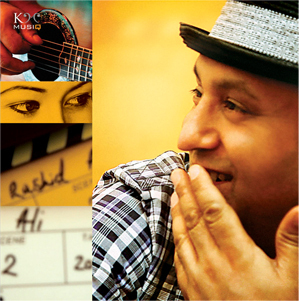 Music Director: Rashid Ali. Harmonies by Tanvi Shah. © 2011 KM Music. All Rights Reserved.